There’s no handbook to being an artist. What’s right for one may not be right for the other, especially when it comes to release and marketing strategies. 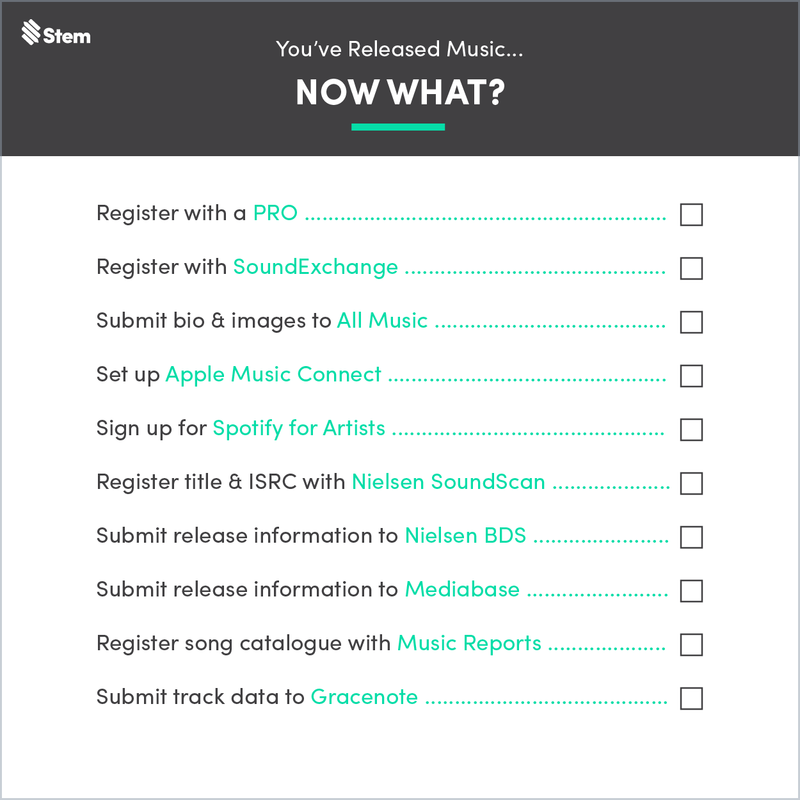 More so, there isn’t a checklist that tells independent artists how to make sure they’re getting the most earnings and data out of their content, something that every artist could benefit from… Until now. Artists have enough on their plates with the creative process alone; outside of it not being something you can rush, the act of creating and perfecting a body of work is a round-the-clock, 24-hour job. While you may see guides that give suggestions on how to promote your music, we’re here to tell you how to make sure all that promotion is being accounted for. So, here are 10 Things To Do After Making Your Music Available Online. Whenever your music is performed publicly, whether it be live in a venue or on TV and radio, the songwriters are due a public performance royalty. PROs are the agencies that collect these royalties and make sure that they find their way to you and your publisher. There are three main PROs in the United States: ASCAP, BMI & SESAC. Once you register with one, be sure to submit your compositions to them. When your music is played via non-interactive services (where you don’t choose the tracks you hear) such as Pandora or SiriusXM, the songwriters are due a digital performance royalty. SoundExchange is a non-profit PRO that collects these royalties and routes them to featured artists and sound recording copyright owners. If you operate as your own label, you can register as both a featured artist and rights owner. iTunes & Spotify turn to All Music for the bios & images that are included on artists’ pages in their stores. Apple Music for Artists enables you to keep tabs on how your music is performing and find out how your fans discover your music. To get your account set up, follow the instructions here. 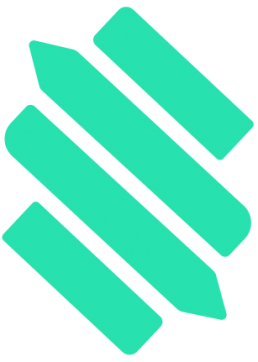 Designed to help artists & their teams get the most out of the platform, Spotify for Artists enables you to manage your profile and access key performance data about your music and fans. Get started on Spotify for Artists here. Nielsen Soundscan tracks the sales and streams of music and video throughout the U.S. & Canada, and powers the Billboard Charts. Register your title here, and your ISRC here. Nielsen BDS (short for Broadcast Data Systems) is a service that tracks monitored radio, TV and Internet airplay of songs. This service also feeds into the Billboard Charts alongside SoundScan, so it’s important to make sure both are set up. Mediabase monitors radio airplay in the U.S. & Canada, and publishers charts based on the most-played songs on terrestrial (AM/FM) & satellite radio. Music Reports maintains SONGDEX, a proprietary database filled with rights information for millions of sound recordings & compositions. Registering your songs with Music Reports helps to ensure that you’re collecting performance royalties from the use of your music on platforms such as SiriusXM, SoundCloud & Amazon as well as local television stations. Get started on Stem — create your account here.